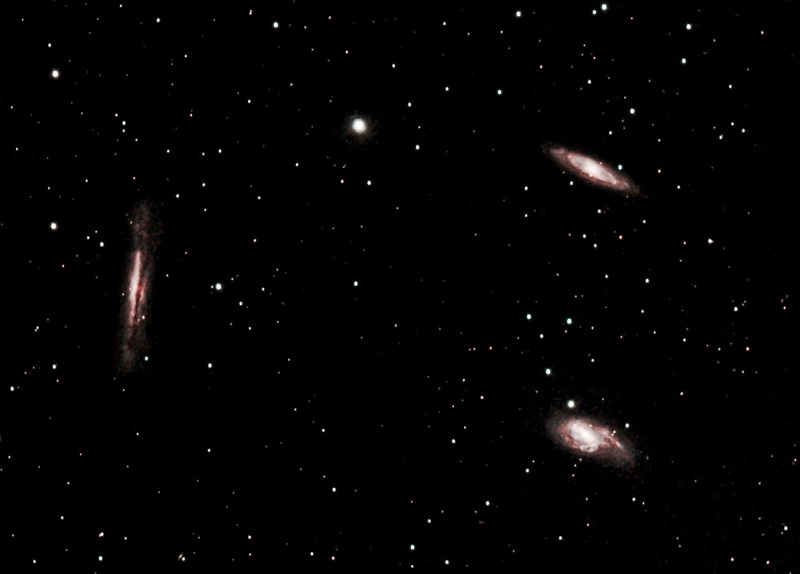 Another image of the Leo Trio. A narrower field of view this time. Using an ED100 APO with a 0.85 focal reducer, also with a Canon 600D astromodified camera with CLS CCD filter. 30 x 300 sec exposures at ISO 800.